True Grit and Grace tells the story of a woman’s life forever altered, but not without rich rewards. 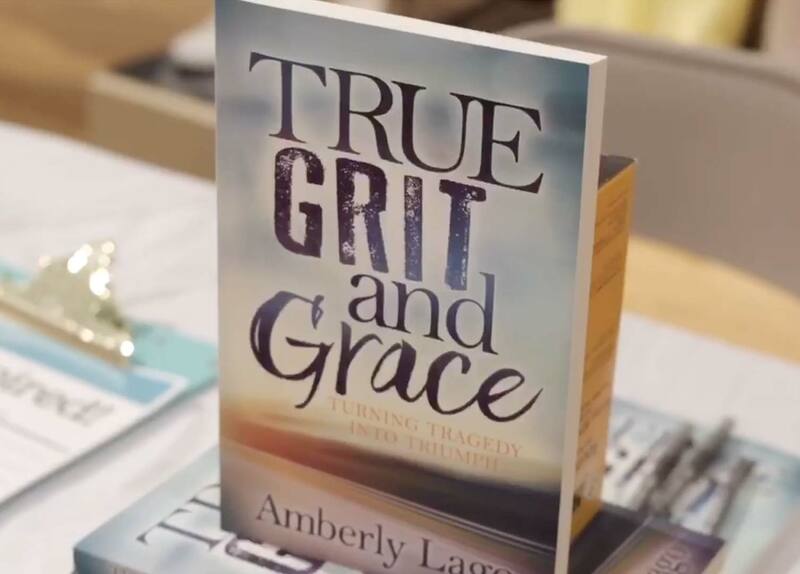 Amberly weaves the tale of her life alongside the grueling process of healing from her motorcycle accident. Through gratitude and self-care, she found the ability to walk again while living with the chronic pain of CRPS.